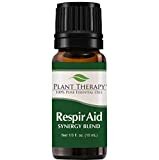 NATURAL SOLUTION TO HELP CLEAR CONGESTION: When cold/flu season arrive don't be without Respir Aid! The soothing, healing blend will help clear congestion so you can breathe easier. Diffuse or mix with a carrier oil to create a therapeutic chest rub. It's great for colds, bronchitis and sinusitis. 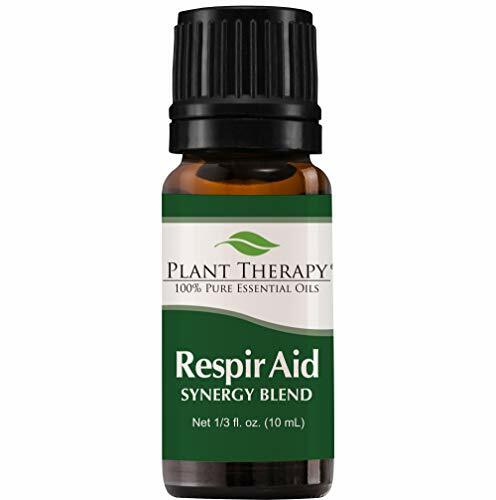 ALLEVIATING SYNERGY BLEND: Respir Aid is a blend of Eucalyptus Globulus, Pine Scots, Peppermint, Lavender, Spruce Hemlock, Cypress, Marjoram Sweet essential oils. Many of these oils have mucolytic properties making them very effective at dissolving mucus and supporting your respiratory system.